My face has the most sensitive skin in my entire body. If the warm water from the bath is ready for my whole body to soak in, it is NOT yet ready for my face to be in the water. It is very sensitive to heat as well as a lot of pimple-product such as Oxy and Dermalogica's MediBac range. However, despite my sensitivity to heat, I love having my face steamed in facials. I love to smell the "wet" air and feel my face soaking in the moisture. 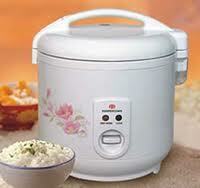 Rice Cooker. Yes, you heard right. I will always run to the bathroom, wash my face clean, and stand next to the cooker's steam outlet. I was hoping to see some really good tips. Great ! Face Steamer is the best way to moisturize and add glow to your skin. 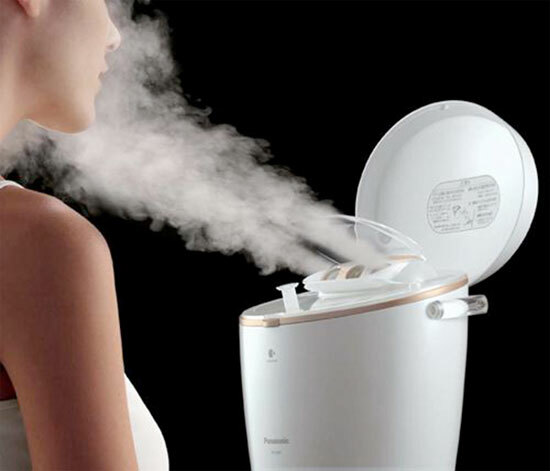 You can try out the Face Steamer, its one time investment and seems to be the valuable result for longer period of time. Thanks for sharing this post.This Face Steamer is one of the best streamer in india.I am happy to buy this. I love my skin !! My skin looks great since I've been using this Face Steamer for 8 weeks. It is great for daily skin care and sun protection. Our group of experts has decided on the nice facial steamers out of loads of models. Don't purchase a facial steamer before reading those evaluations.